Though she tried to keep a serious face, the speaker of parliament could not help but blush at the flattering speech from the people’s bae. Economic Freedom Fighters (EFF) national spokesperson Mbuyiseni Ndlozi, the people’s bae, congratulated parliament speaker Baleka Mbete on her marriage and left her blushing despite her efforts to keep a straight face. In a video posted on Facebook by Avimedia, Ndlozi interrupted Mbete while she was talking and said he wanted to rise in terms of Rule 31 that allowed him to raise an urgent motion without notice. Mbete tried to maintain a level tone when responding to Ndlozi, something that proved difficult to do since everyone else, including ANC chief whip Jackson Mthembu, was laughing and clapping. 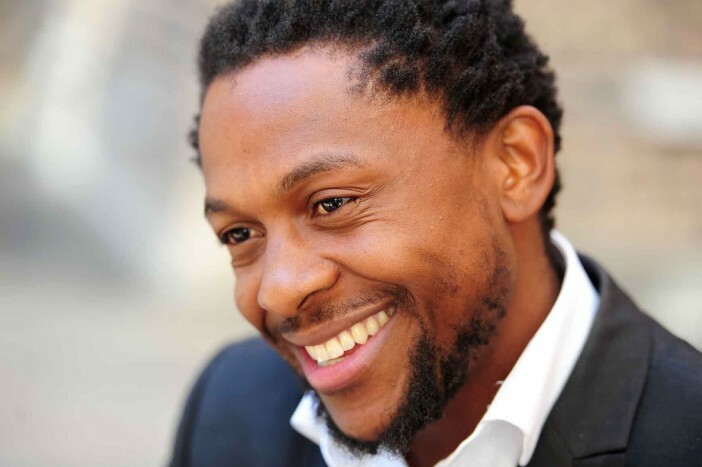 “Honourable Ndlozi, if I were you I would have chosen a different time, but now that you’ve done that, may I take the opportunity to congratulate the honourable Hlophe,” a comment that left room in stitches. Mbete, 67, married businessman Nape Khomo in a private ceremony on her birthday in the Eastern Cape in September this year. Mbete opted for a baby blue dress with a pink doek and scarf in a ceremony attended by a few select people. But the wedding was part of Twitter chatter the night before the occassion.